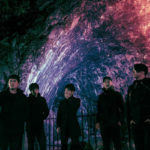 Boris EU tour in 2018 + two new videos! 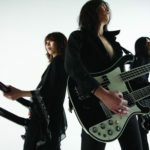 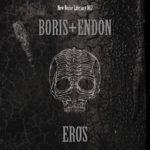 Boris European tour in August! 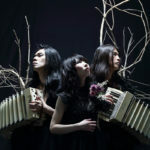 Heaven In Her Arms: new album, re-issue and EU tour! 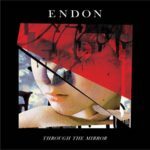 Endon: Through The Mirror – new studio album, mixed by Kurt Ballou of Converge!